Music For Dreams, ‘Best Of’ Volume 1 is a 20-track album that perfectly showcase the label’s diverse range of chilled electronica releases. Compiled and mixed by Balearic DJ, Phil Mison, this new compilation celebrates the popular Balearic label run by Danish DJ/producer, Kenneth Bager. Last summer, Kenneth Bager brought proper chillout back to Ibiza for the first time in a decade, whereby he exported his stylish playlist from Copenhagen to Ibiza for a series of weekly Sunday Music For Dreams parties at Cafe Mambo which featured special guest DJs and chefs. He also released the eclectic compilations ‘Cafe Mambo – The Sunset Sessions’ and ‘Cafe Mambo - Twlight Sessions’ on his Music For Dreams label. Kenneth is also the promoter of the Apple Flower Festival as well as the Coma Club, which celebrated its 25th Anniversary in November with a party in Copenhagen. Music For Dreams, ‘Best Of’ Volume 1 features a diverse selection of names including The Kenneth Bager Experience, Hess is More, Laid Back, Idjut Boys, Cantoma, Lulu Rouge, Grassskirt, DJ Disse, Ganga and more. 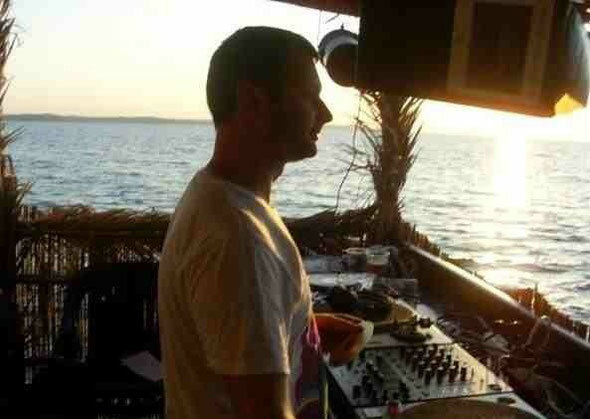 Phil Mison aka Cantoma is probably best known for his work as a Balearic, ambient and electronica DJ and producer. He started his career at London’s Milk Bar in the early ‘90s before moving to Ibiza and beginning a two-year DJ residency at Ibiza’s Cafe Del Mar with chill maestro, Jose Padilla, which was to place him on the musical map. Last summer Phil hosted the outdoor Balearicos party at #R3D Market in Shoreditch on Fridays.